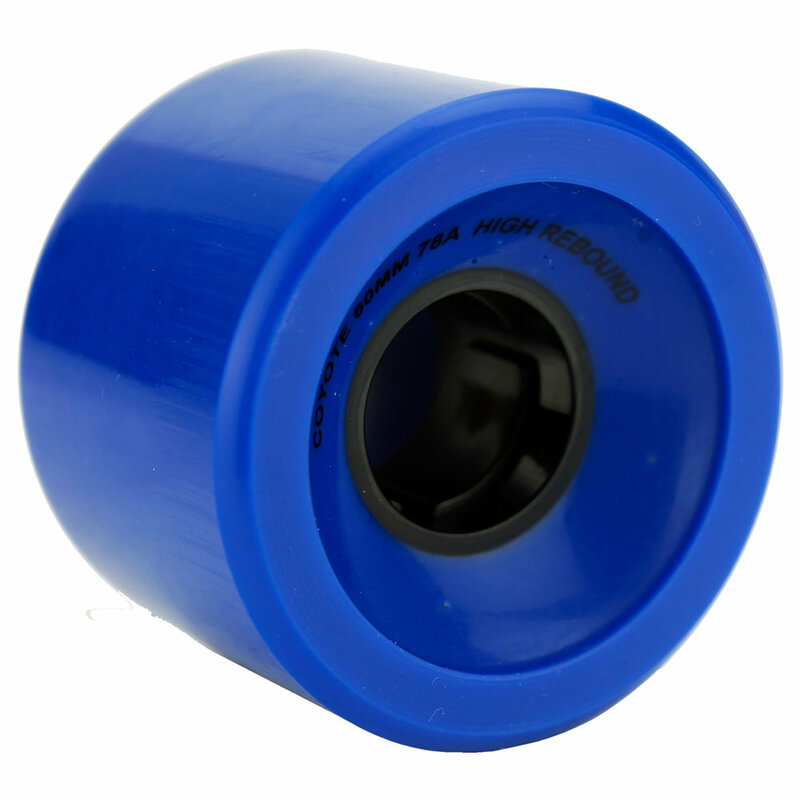 Coyote wheels have been designed and tested to offer a quality wheel at an affordable price. 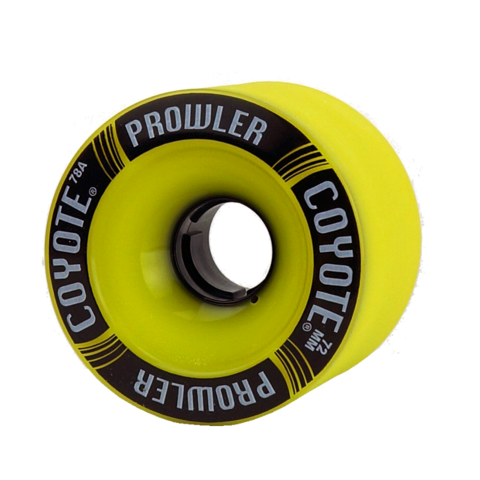 Coyote thane has been tested over a year long trial by our riders and public alike, and they all agreed!! 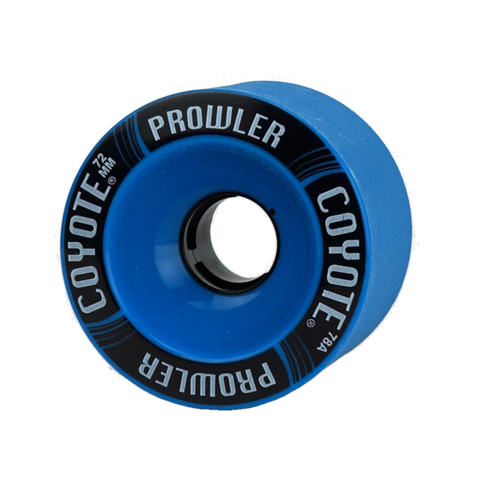 Coyote wheels thane and wear just the way you would hope for them to. Coyote wheels not only perform great but look great as well. We offer an array of colors from transparent to solid, along with complementary hub colors all with the silky smooth stone ground finish. They stand out on any board! 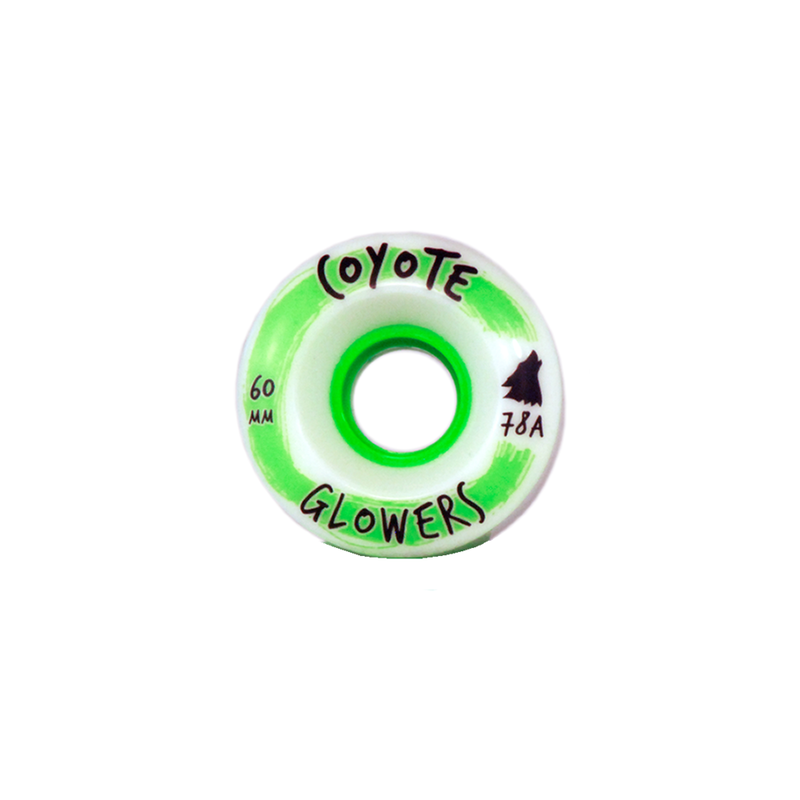 Our Coyote Radius wheel line up consists of a 65mm center-set wheel with a stone ground finish for a quick release and smooth hook-ups, all while leaving fresh thane lines! 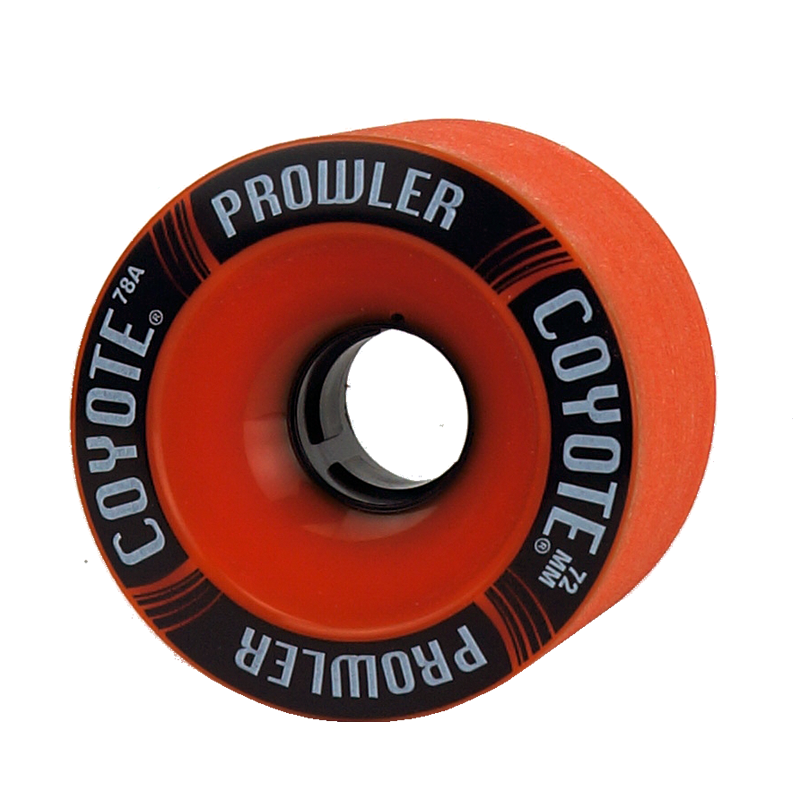 Coyotes wheels perform well from cruisers to longboards and your free ride needs. 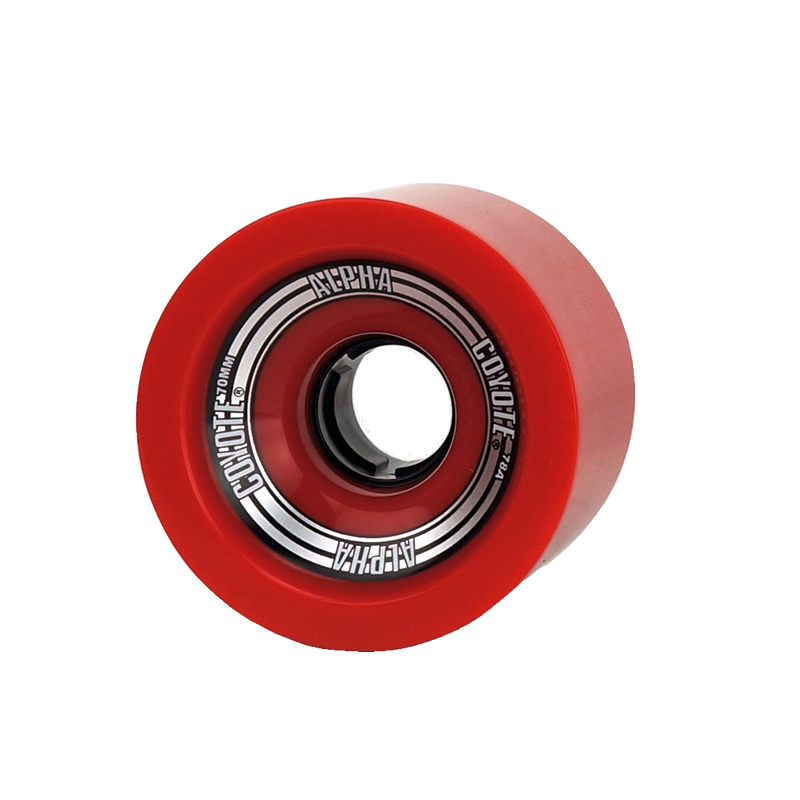 Our Coyote Square lip wheel come in 70mm with an offset bearing seat. Just like our radius wheel, these have been tested and stood up to our year long trial to assure our thane will stand up to your needs. 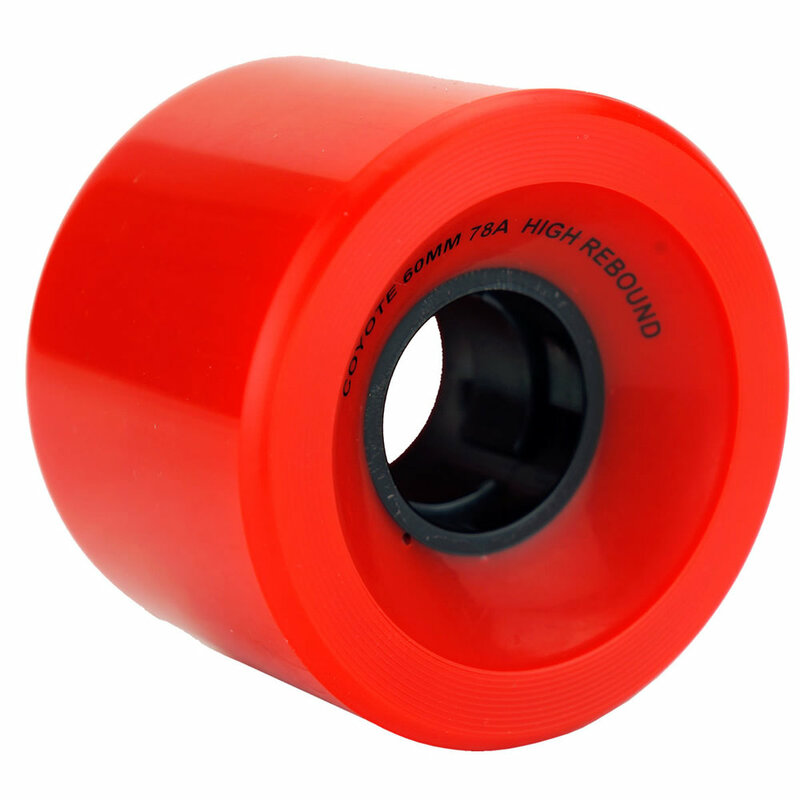 Our 70mm wheels have a proven fast roll speed along with just the right thane rebound to provide you with a fast and easy drift wheel with a good outside edge flex to grip those high speed corners and fast pumping turns.